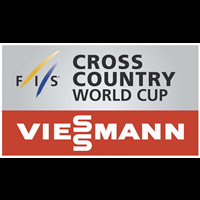 28th race of World Cup. 6th Downhill race. Start at 11:15 +1 UTC. Start was moved down due to bad weather.